Your INTO Newton A-level Programme teachers are all experts at teaching an enhanced GCE A-level curriculum, and in some cases are A-level examiners. They’re also experienced in helping students whose first language is not English. Class sizes and tuition groups are kept small, with an average size of eight students, to provide you with individual attention and feedback on your work. 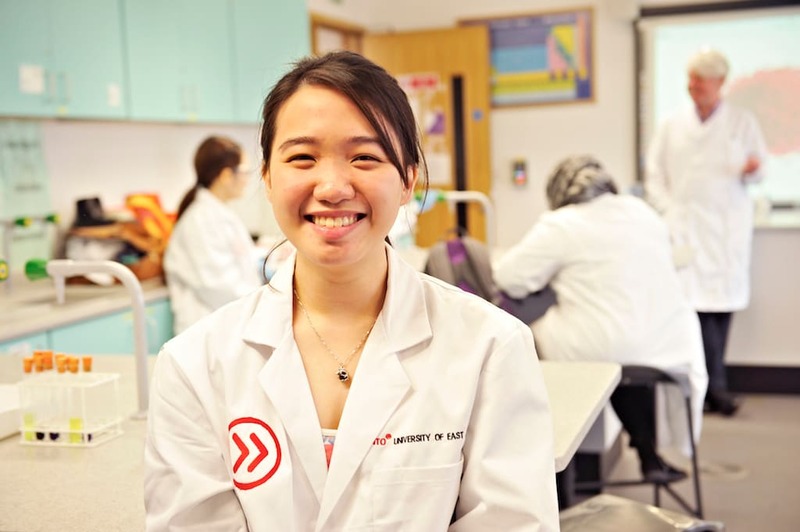 Time is allocated to teaching study methods and examination techniques, while a series of real-world enhancement activities will expose you to real university learning. The results of this approach are clear: A* A* A* A* is the most common set of examination results awarded to Newton A-level students, and 100% of 2016 results were grades A* to C.
You’ll be assigned a personal tutor for both personal and academic support. They'll guide you on how to produce high-quality work, and offer professional advice on applying to the UK's best universities. 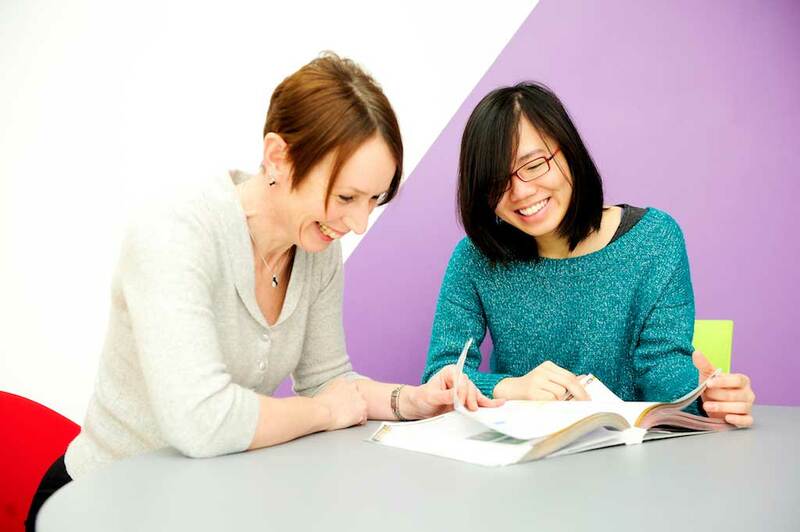 An A-level study skills programme will help you develop effective study techniques – including organisational, independent planning, and time management skills. These abilities can often make the difference between 'good' and 'excellent' exam grades. Working through past exam papers will build your confidence. Your teachers will help you understand the style of the CIE advanced-level questions, and you'll have extensive practise under timed conditions. We also provide regular progress reports for you and your parents. These ensure that you remain on-track to succeed in your education. "I have been working for the Newton Programme for over six years. The students and staff are so motivated and everyone works so hard to achieve the best outcome for each student. We miss the students when they go but I love to hear how they are getting on."